This time we present some interesting Christmas wallpapers, find the best one for you and your style and that's all, you'll have that image every time you turn your computer on. 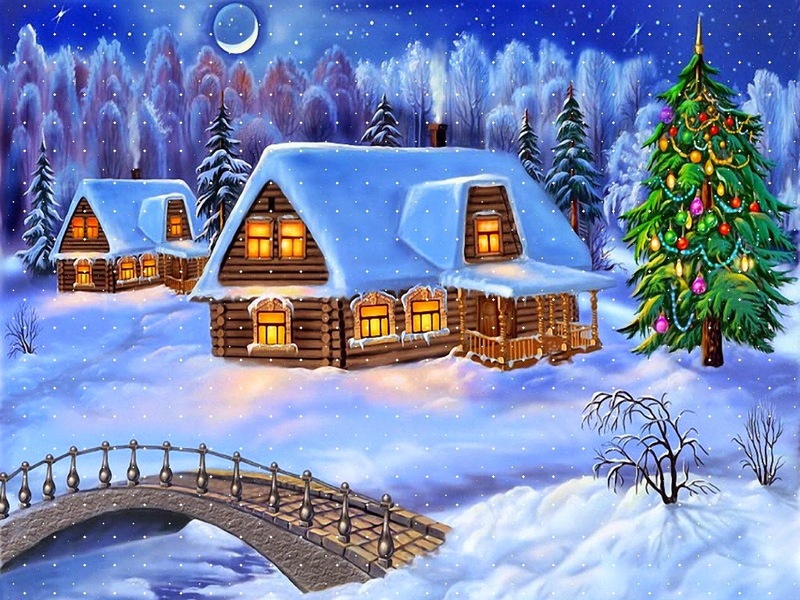 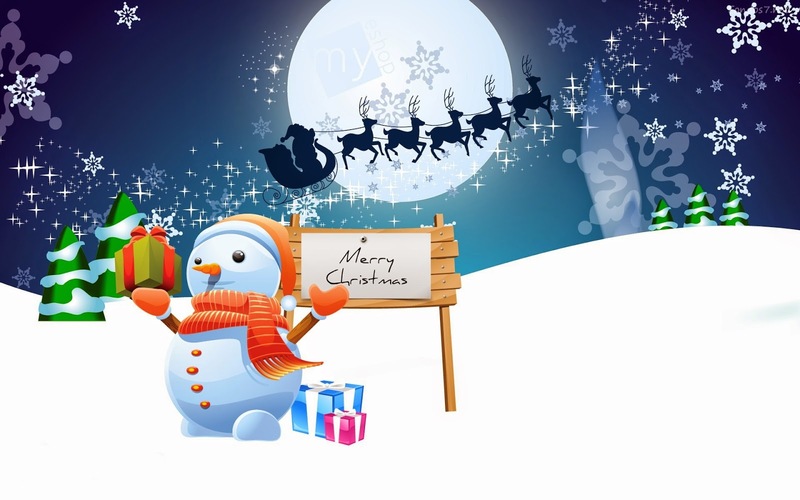 Among the images for wallpapers that you will find below, you have, snowy landscapes, snowmen, Santa Claus, Christmas trees and some other ideas perfect for this important celebration. 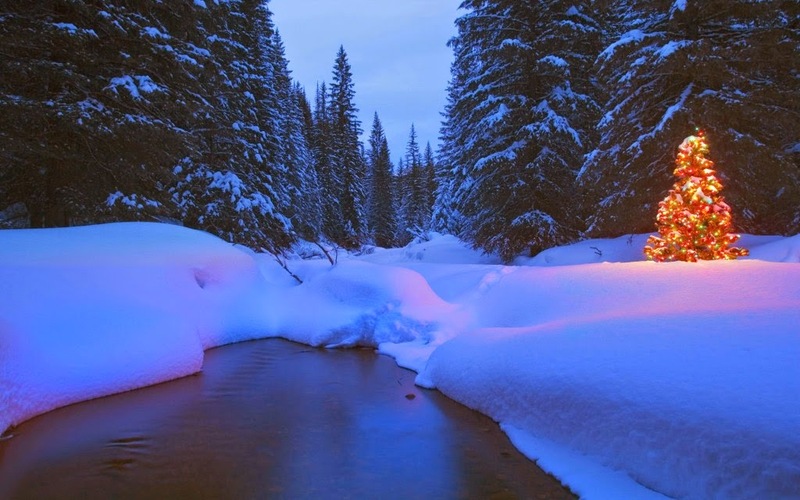 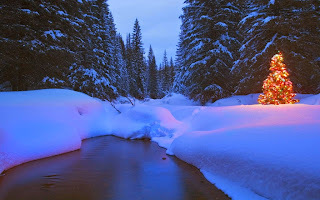 A wallpaper with snowy forest and a lighted tree. 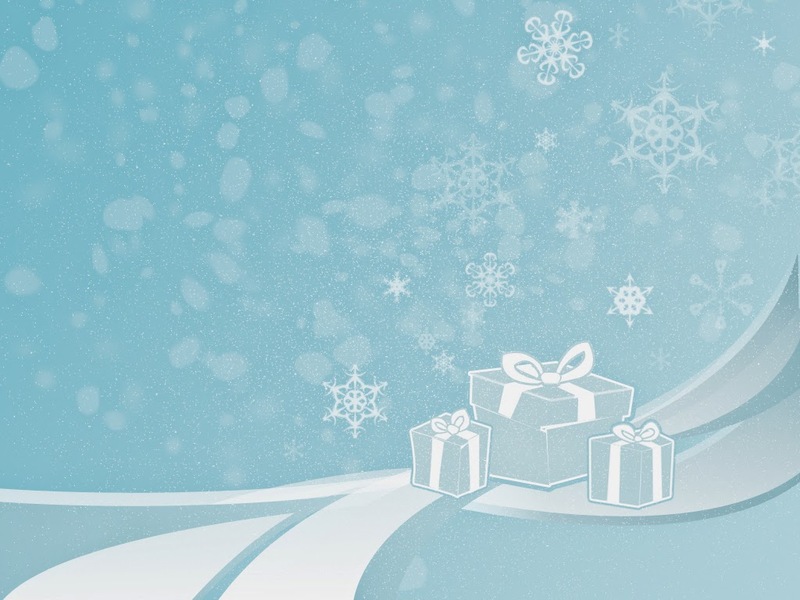 A wallpaper with a snowman and Santa with his sled flying in the sky. 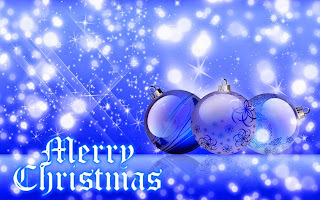 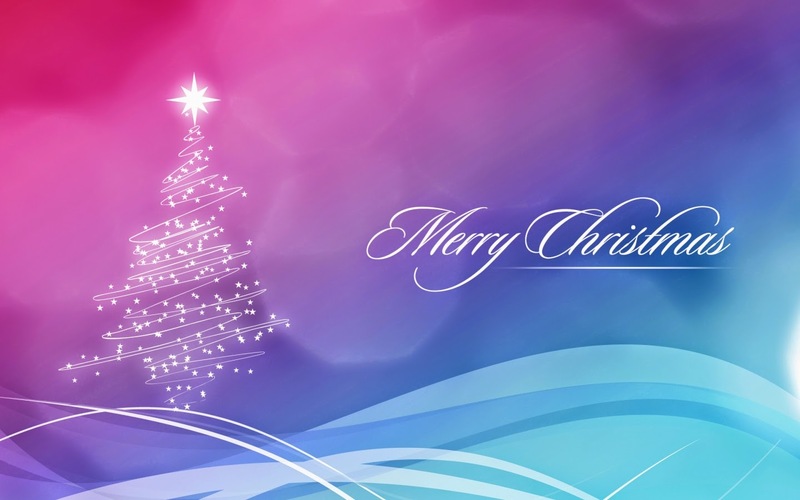 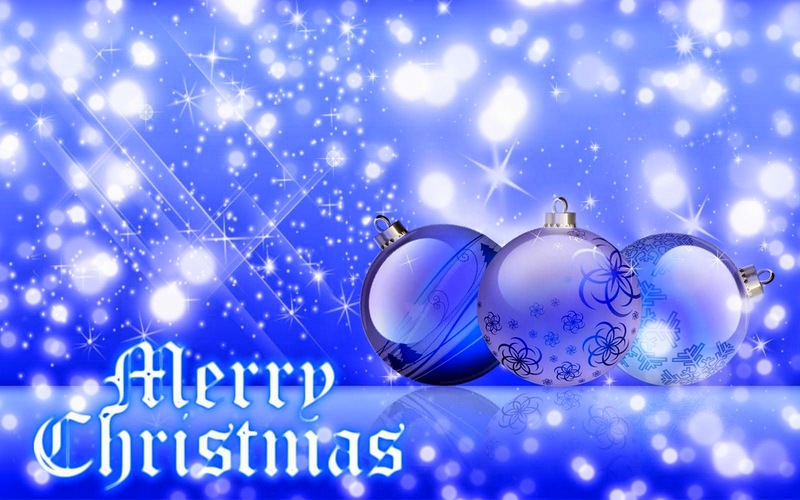 A blue wallpaper with three Christmas balls and silver flashes, in the bottom there is the phrase Merry Christmas. 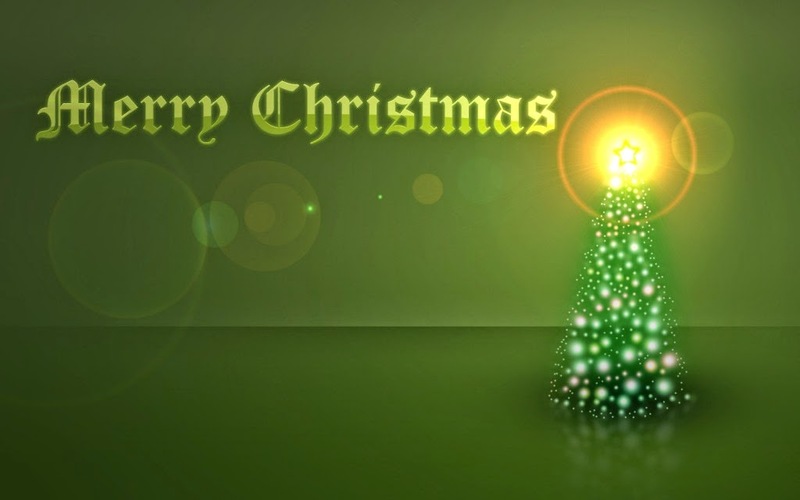 Another wallpaper with the phrase Merry Christmas with an illuminated Christmas tree. A wallpaper with a tree formed by silver sparkles and with the phrase Merry Christmas. 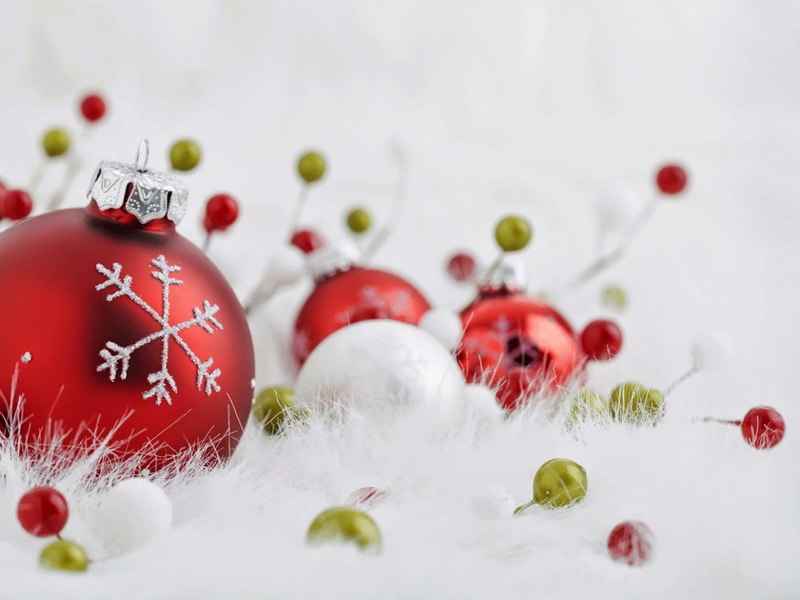 A wallpaper with a series of red, green and white Christmas balls. 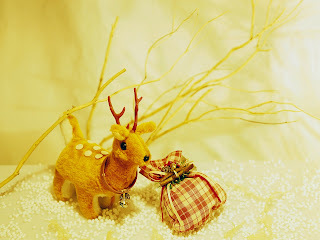 A wallpaper with a cute ornament to decorate any room. 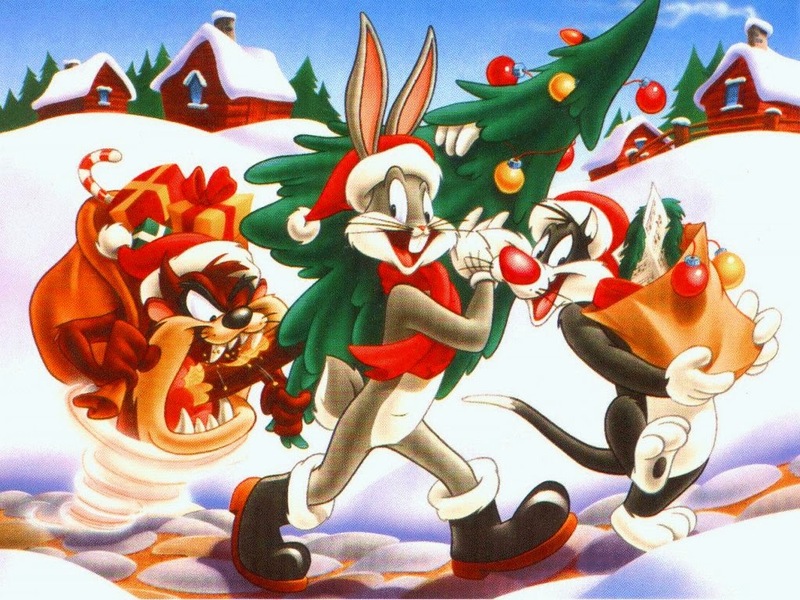 A wallpaper with Bugs Bunny and his friends. 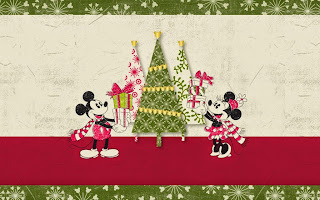 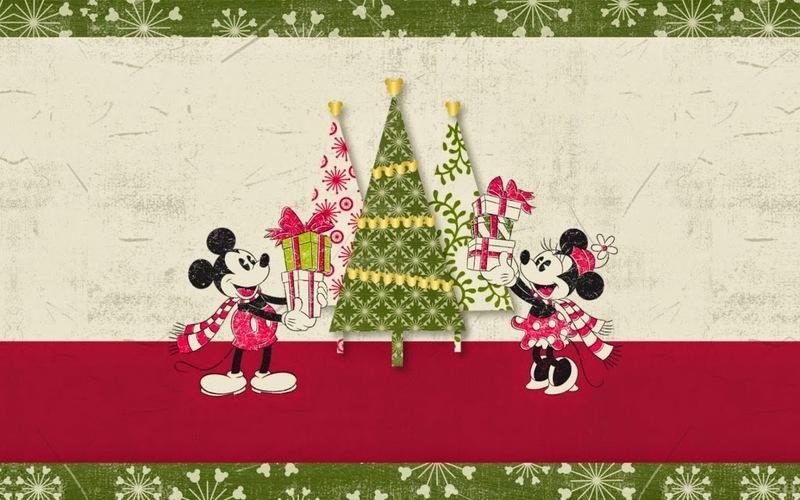 A wallpaper with Micky and Minnie Mouse decorating the tree. 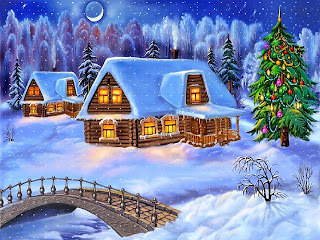 A wallpaper with a snowy landscape. 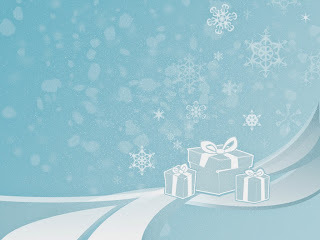 A wallpaper in blue tones with a group of gifts and some white crystals. 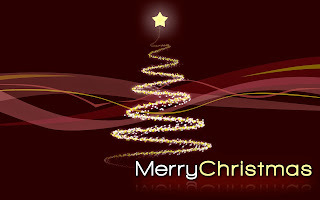 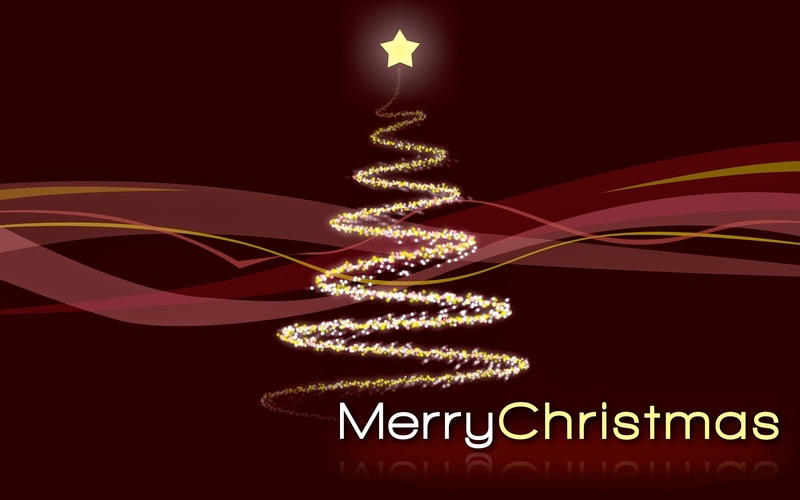 A wallpaper with an illuminated spiral tree and the phrase Merry Christmas.